This story made my day. The story is of Kayla, a young, separated, single mother. She can signify all women, irrespective of class, faith, religion, race, country, and language, who wish to live life according to their own terms. Her marriage to successful airline pilot Captain X seemed like a dream come true. In reality, it was a nightmare. 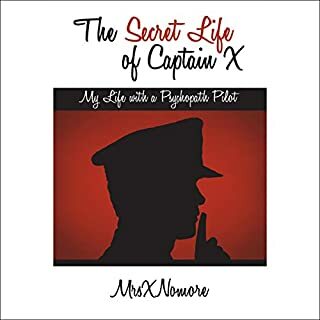 From the second they met, Captain X swept MrsXNomore off her feet, constantly showering her with gifts, flattery, and attention. He never left her side unless he was working his scheduled flights. Expertly he gained her complete trust and love. Soon they married, often traveling the world on major airways. Early on she underwent the physical and emotional stress of infertility and adoption with little help from her husband. Things were not adding up. This incredible book will show you the damage that a socialized psychopath wreaks on all that he or she touches. Mrs. XNomore's ability to explain her experienced insight has been a gift to me. Get this audiobook! It was a good reference definitely for beginners, not too in depth but at the same time, it made me hungry for more. I wish there had been other knowledge though it did seem to feel complete and end in a good spot. 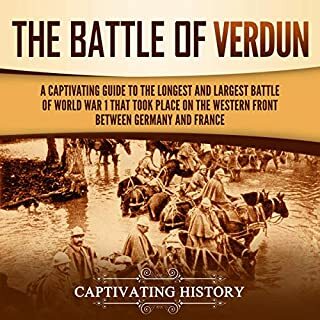 This book is packed with lots of information. It opens the listeners eyes indeed. I liked it a lot. If you want to discover the captivating history of the Renaissance, then pay attention. This book was so good I've bought a few more in the American Heritage series. 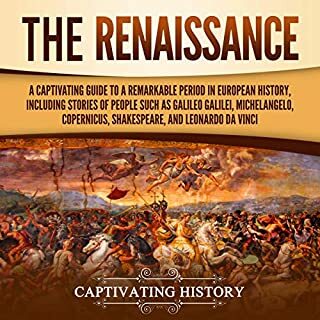 If you want a good review of the Renaissance in Italy, then this is the ideal book for you. 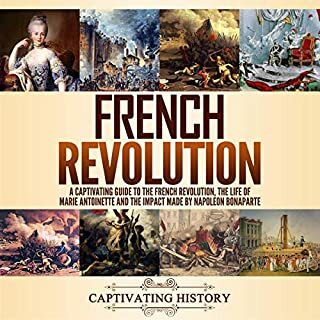 This book is for the person who needs an overview of the achievements of Napoleon without a lot of extra detail, this is the book to listen to. l liked the swiftness of the storyline. It now makes me what to find other words with more depth. 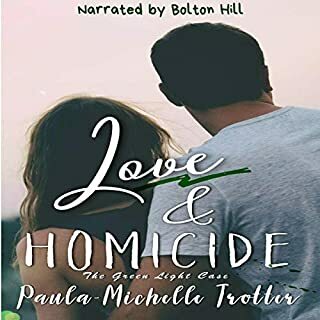 He never expected falling in love would threaten his career or her life. She never thought she'd be suspected of murder or become the next victim. Crashed together by chance and united by desire. Will the truth be discovered before another murder? If you’ve always wanted to lose weight and increase your mental clarity but feel like no diet seems to fit you, then pay attention. I am new to the benefits of fasting. 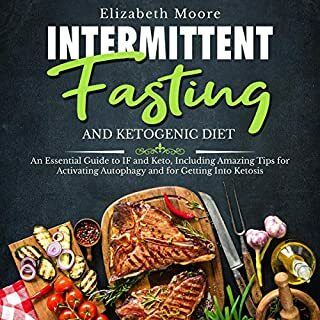 I liked the author made solid, fact based arguments for fasting including health benefits. It comes across as well researched, not crazy. Will definitely give it a try! 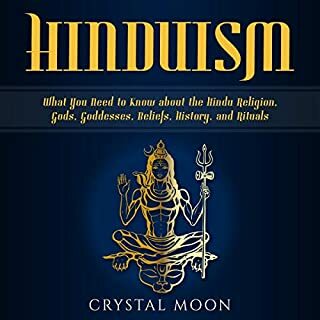 This audiobook will discuss the history and founding of Hinduism, the basics of the four main beliefs of Hinduism, the gods and goddesses that are associated with these beliefs, and how to practice the beliefs of Hinduism in everyday life. Hinduism: What You Need to Know About the Hindu Religion, Gods, Goddesses, Beliefs, History, and Rituals will also bring up some philosophical questions based on the core beliefs of Hinduism that will help to guide decisions on life’s actions. This book was not simply an education it was also inspiring. It made me want to purchase a plane ticket and go see and experience India myself, to witness Hinduism in its purest form. from the festivals to the folklore, it is a religion filled with infinite beauty and such depth and the author Shalu Sharma allowed us to capture a peek of that and the impact that Hinduism has made upon the world, through this book. If you’ve always wanted to activate the power of the third eye but have not experienced any success, then pay attention.... Third eye activation doesn’t have to be difficult. Even if you’ve tried to activate your third eye through numerous other ways and it hasn’t worked, all is not lost. Third eye activation is not an impossible task. In fact, it could be easier than you think. Studies suggest you can make your pineal gland, the physical location of your third eye, active and healthy by following the right technique. 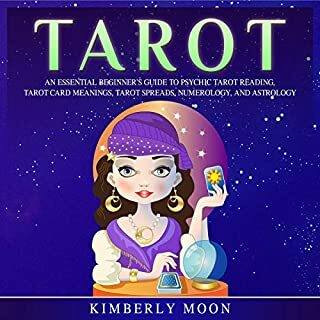 I recommend this book to those who are just beginning their path to higher vibration and spiritual enlighten!